Earn $36.97 in Rewards credit. Click to learn more. 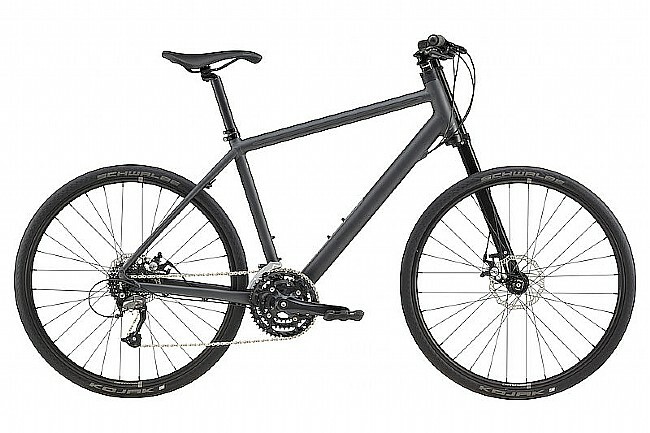 I've been wanting to get this bike with the cool lefty fork to commute, but couldn't justify the price for BB1 for casual riding. Now that the lefty is on the 4 at -$ it was totally doable. Awesome ride!